Innovations and changes are inevitable part of auto industry. Technology adaptation can be in the department of safety, usefulness, entertainment or just for the sake of modernization, but such changes in technologies have completely revolutionised the automotive industry and the mode of human transportation. Over the time, cars have grown more comprehensive and stylish as more cars are connected to the Internet – either through a direct in- vehicle dashboard app or through the existing data connected via the driver’s smartphone. The revolution has set the stage to the extent that the manufacturers are not thinking about “Why a Connected Car?” but to “How Do We Deliver a Connected Car?” Most OEMs are now engaged in one form or another with the connected car concept. The discussion has turned to how to delivera best connected car. OEMs need visibility into how to make the infotainment system easier to use, enable a platform for future services, align with industry regulations and make the connected car experience flawless to the consumer. Automakers are developing a variety of new technologies that will make cars far more digitally connected than they are now, including safety systems, driver assistance devices, and vehicle connectivity etc. These features comprise the “connected car,” transforming not just how people drive but how they buy and maintain cars and how automakers sells them. 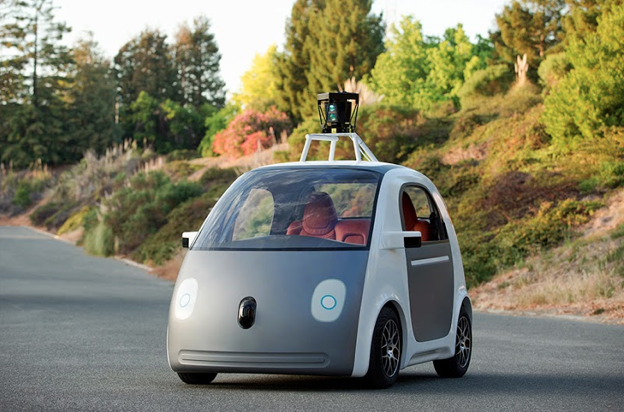 The well-publicized attempts by companies like Google to build a functioning autonomous vehicle have focused considerable attention on how the car of the future will look and function. Yet assisted driving is the only one of the many new technologies and products automakers are incorporating into the cars they build. How cars are connected to their environment will change enormously over the coming years. Already a new driver assistance and safety systems can park the car autonomously, maintain a safe distance between cars at highway speeds and warn drivers of hazards ahead. Communications, entertainment, and so-called well-being technologies make driving more comfortable and enjoyable. Real-time mobility and vehicle management systems provide up-to-the-minute tra?c information, optimal routing and information on the car’s status that helps the driver reach their destinations faster, more reliably, and more e?ciently. Automakers are putting extensive effort to keep pace with the ever increasing demand of high end IVI systems. After experiencing astonishing features like intuitive touch-screen, rich multimedia capabilities, navigation and Internet connectivity on their consumer durable and portable devices, Car buyers expect their automotive infotainment systems to provide similar features/experiences. There’s an awful lot happening with in-car systems for entertainment and information. Companies like Google, Apple and Microsoft etc are running together to win the race. Apple and Google have launched their own in-car infotainment system CarPlay and Android Auto respectively, that lets a user connect his iOS/android device with the car. Microsoft is also focusing on its own “Metro” user interface for its ‘Windows’ in the car future. Google’s entry into the connected car market with Android Auto has augmented contest with Apple’s CarPlay. Many auto makers have already committed to one or both of the companies for head unit infotainment systems. Besides, Microsoft has been powering a lot of different car entertainment systems over the years. Also, Ford, Kia, BMW, Nissan and many major automobile companies are coming up with their own IVI systems for better efficiency and knowhow. Open source seems to be popping up everywhere. The collaborative nature of the license makes for the perfect foundation for which to develop a system, platform, application, etc. And open source isn’t content with being confined to the PC, laptop, or mobile device, but it has travelled a way to our cars. In-car tech has just gone open source with the new automotive-grade build of the Linux operating system. Linux in various forms is already widely used in cars. 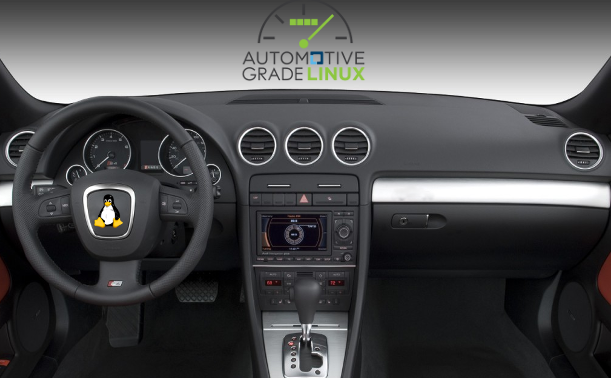 Automotive Grade Linux (AGL) is an open collaboration between contributors from the Automotive Industry the Communications Industry, Semiconductor Industry, Academia, Community and others combining open source components into a core operating system software stack suitable for automotive applications. This new build of Linux is designed to underpin the sort of hands-on multimedia and infotainment functionality that’s having an increasing impact on the driving experience. A driver may feel sleepy, get distracted or may be even drunk while behind the wheel. 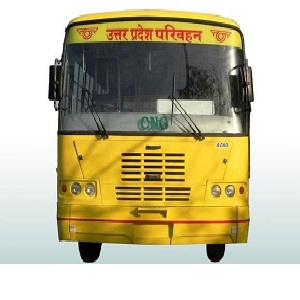 In the worst case he or she may even feel unwell while driving. This is the reason why app developers and car manufacturers are interested to develop a technology that will keep a close eye on the driver and help them to avoid accidents. Advanced sensors can monitor the vital statistics like brain activity, eye movement and heart rate of a driver and to display all possible information from the heart attack to sleepiness. There will soon be a sensor to measure the level of alcohol from the driver’s sweat and the navigation system of the car will sound alarm when it will detect inconsistent driving. There will be a host of other changes and the list is certainly long. However, whatever may be the new additions you can expect that the future cars will be safer, smarter and environment friendly. Human interactive interface design in the automotive domain is relevant across many areas ranging from primary driving control, to assisted functions, to navigation, information services, entertainment and games. Major carmakers have developed human-car interactive systems with connectivity technologies. Volvo Cars has its Sensus connectivity system, Ford has the Sync, BMW has ConnectedDrive, Mercedes-Benz has Command, Peugeot has Blue-i, GM has on-star, Toyota has G-book and domestic carmaker SAIC has inkanet. Despite the varied names and nuances in designs, the system have functions in common such as navigation, call center services, popular entertainment apps, connection with smartphones and some have voice control. According to a survey by consulting firm Accenture in 12 countries including China, USA, Italy and Brazil in-car technology has more influence on vehicle purchase decisions than driving performance does. An intuitive entity that listens to you understands you and knows you. It’s not just an operating system a car, it’s a consciousness.” We might not be that far away from the future of the intelligent, constantly evolving systems depicted in various movies. 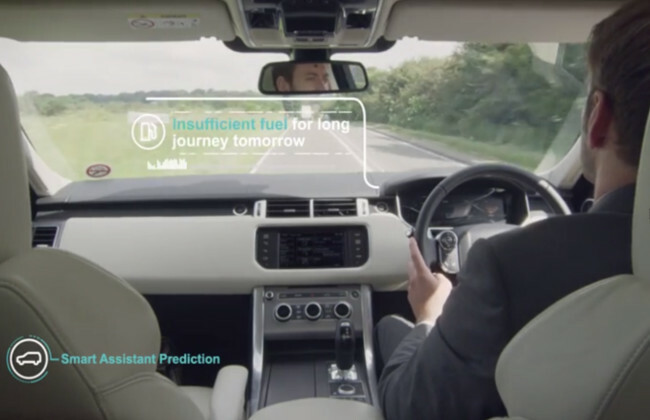 Recently, Jaguar Land Rover has introduced a self-learning system that will offer a personalised driving experience for each individual owner. The system uses the “latest machine learning and artificial intelligence techniques” to recognize the driver and learn their preferences and driving style. JLR goes on to say the system will factor in a drivers calendar, traffic conditions, the time of day and the weather to predict his driving behavior and help him focus on the task at hand. The trends are coming and cars are becoming more users friendly, stylish, comprehensive and up-to-date. 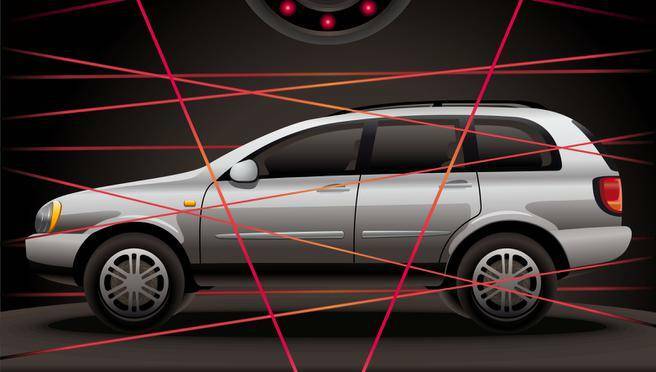 However, aside from delivering a number of benefits to many of its users the connected car also opens up various challenges and vulnerabilities. 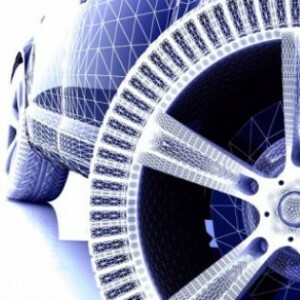 Various international studies show that the connected car market will continue to grow in the near future but this emerging trend in the automotive industry can also become a new vehicle for cybercrimes. 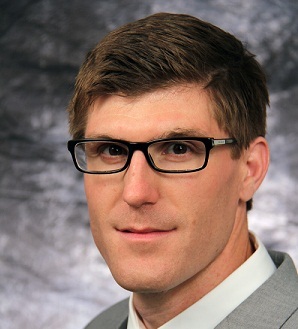 The auto industry is marshaling resources to develop ways to defend cars from cyber attacks. Connected cars equipped with internet or wireless data network access are giving more options to drivers who are now able to share information with other devices both inside and outside of the vehicle. And as automotive technology continues to advance, drivers can do so much more with their cars that help make every-day life more convenient, especially with the many connected car applications on the market that may be downloaded to your mobile phone or directly to the vehicle.